The circular economy is needed now more than ever. America alone currently produces almost 235 million tonnes of waste per year from homes and businesses, which works out to almost 4 kilograms per person per day. 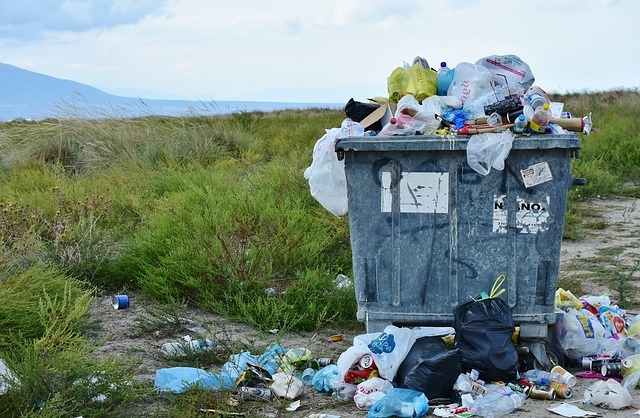 But that’s only 3 percent of all the solid waste in the US economy; the other 97 percent is generated by agricultural and industrial (e.g., mining and manufacturing) processes. If the total US waste stream (including wastewater) is allotted on a per capita basis, each American is responsible for 1.8 millionkilograms of waste per year. If we are to have a truly ecological materials flow, we must start with Natural Stepprinciples. No using renewable resources at faster than replenishment. No drawing down nonrenewable resources. No polluting ecosystems with products or byproducts of industrial processes.